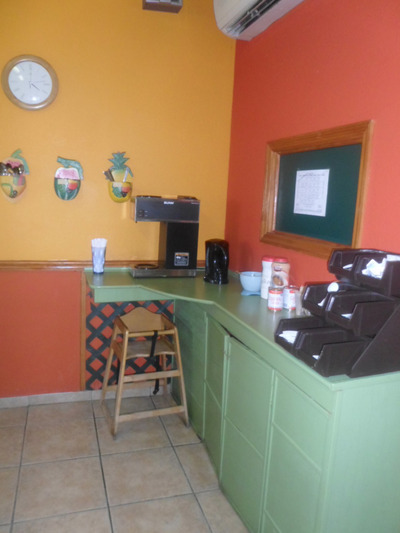 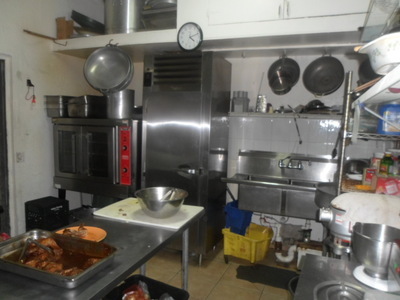 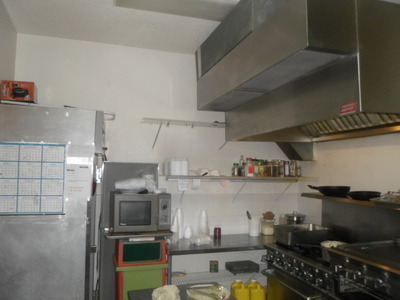 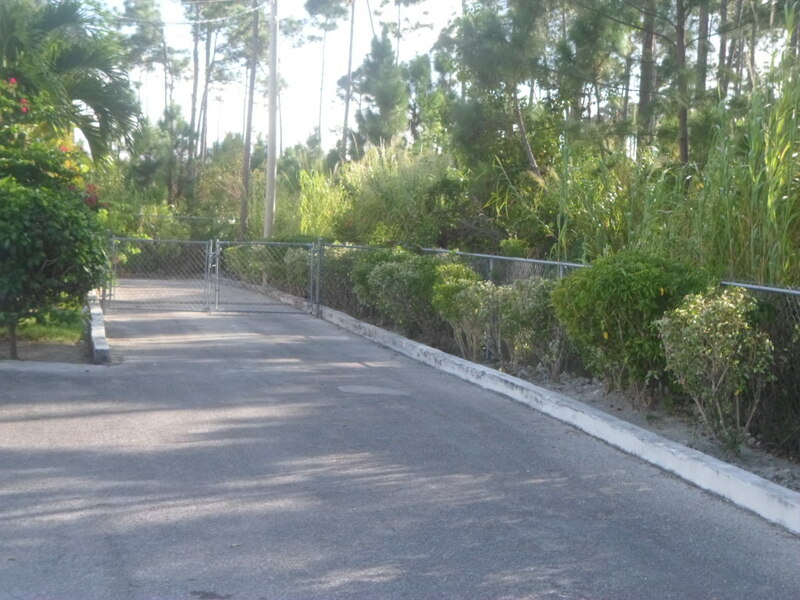 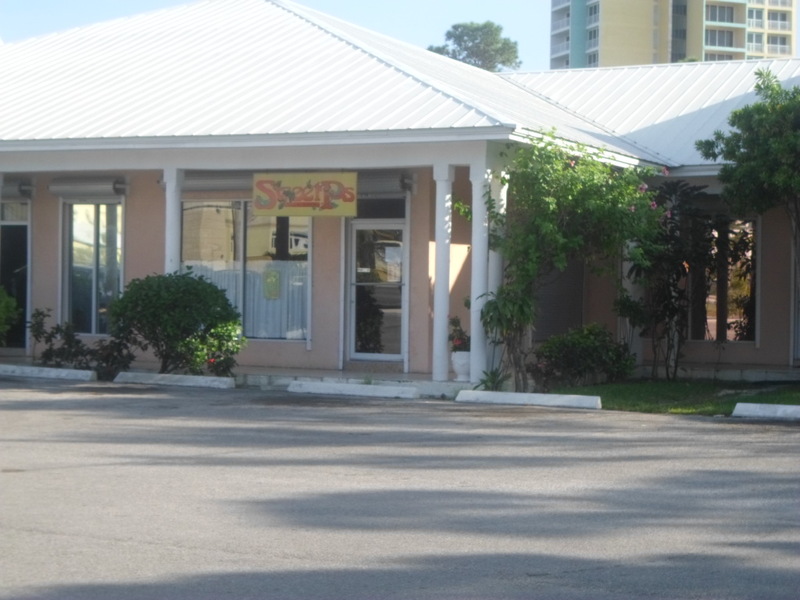 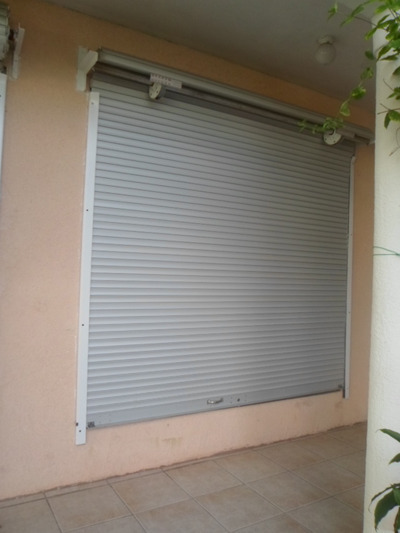 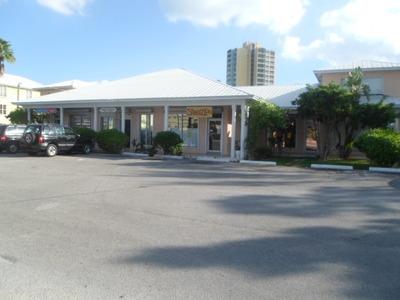 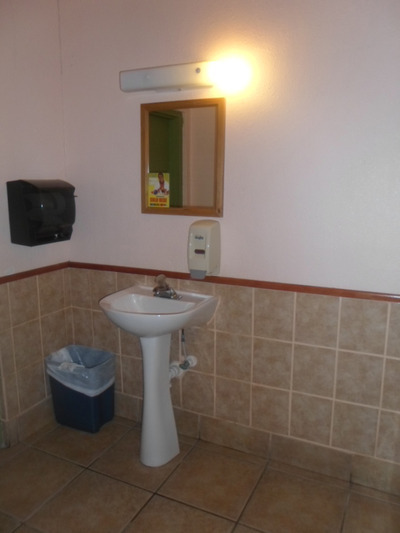 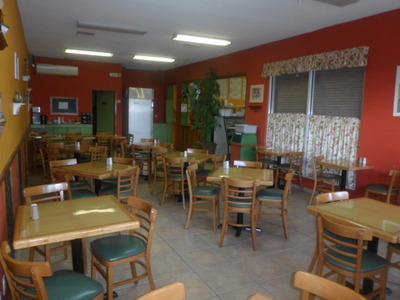 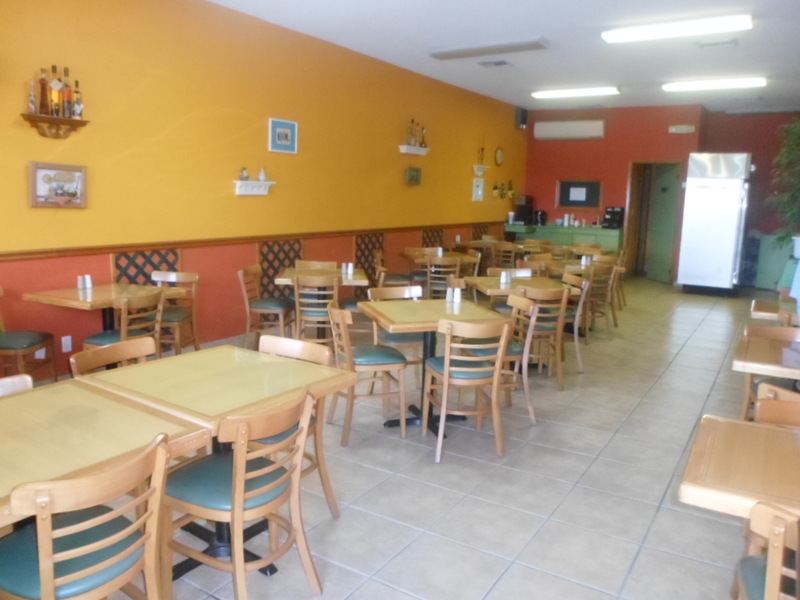 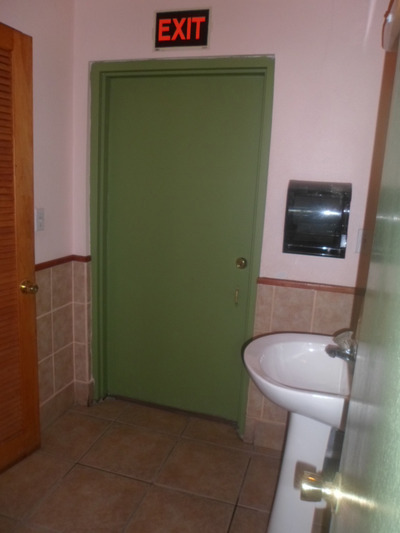 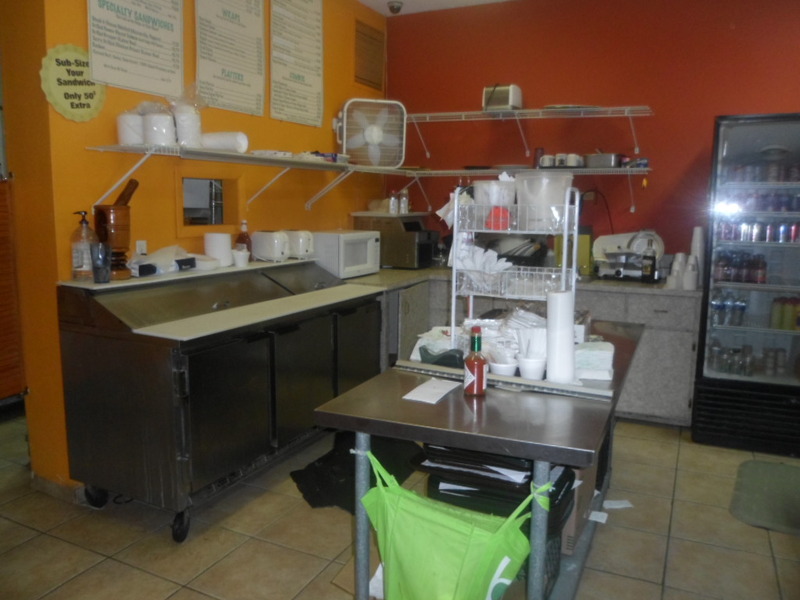 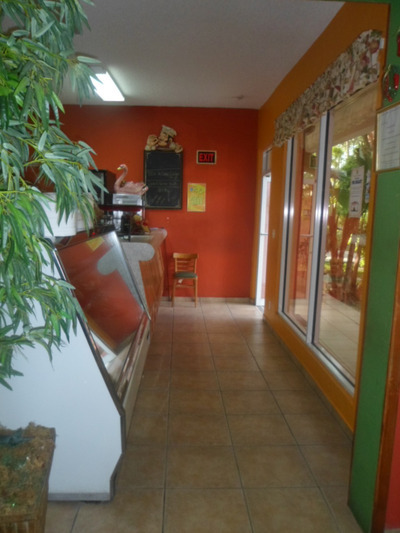 Commercial Rental in great location. 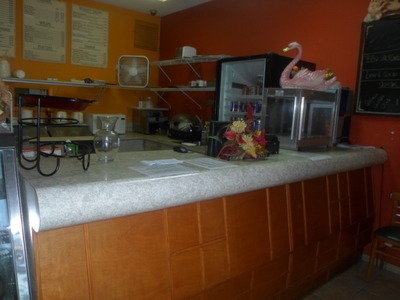 Centrally located this business is setup to operate as a restaurant but has potential to be transformed. Located on Poinciana Drive, next to the Fidelity Financial Building this space is perfect for high traffic business operation surrounded by office buildings, near the New Government Complex, Burger King on the mall and Colina Imperial. 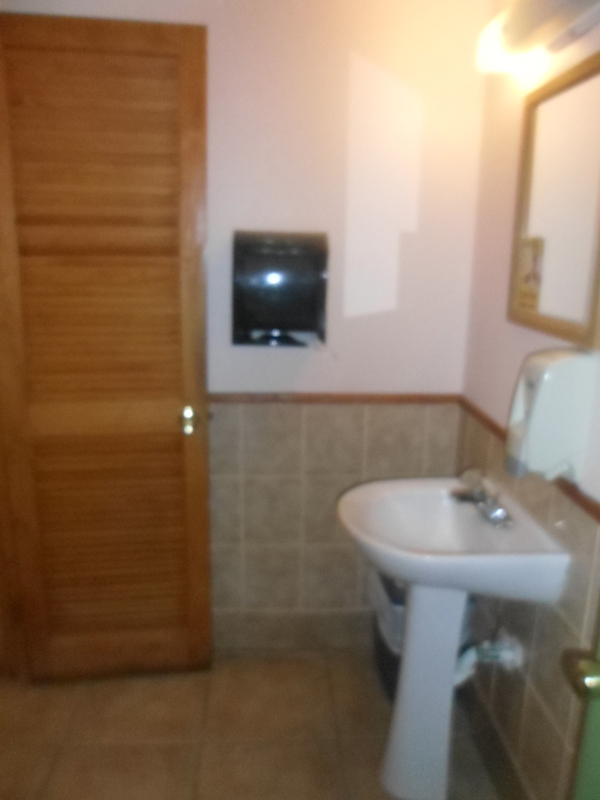 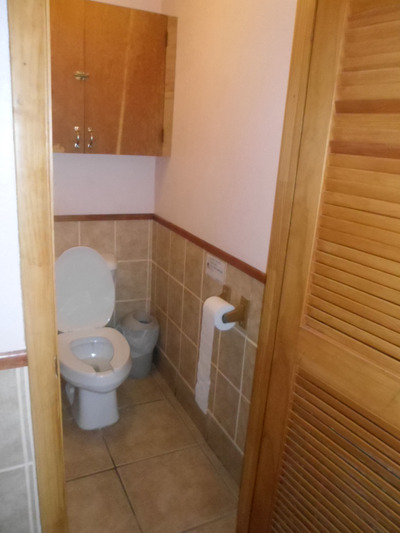 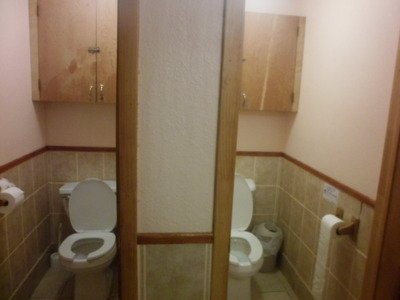 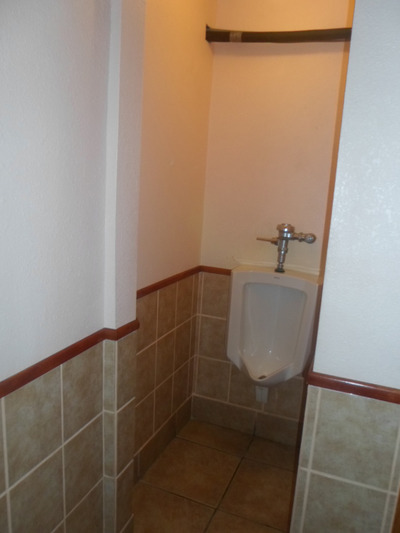 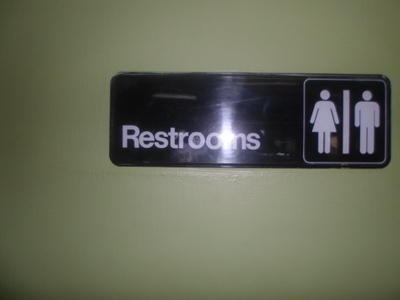 This is a double space and is measured at 1,400 square feet total, with private his and her restroom. 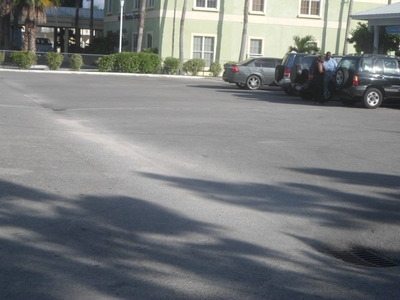 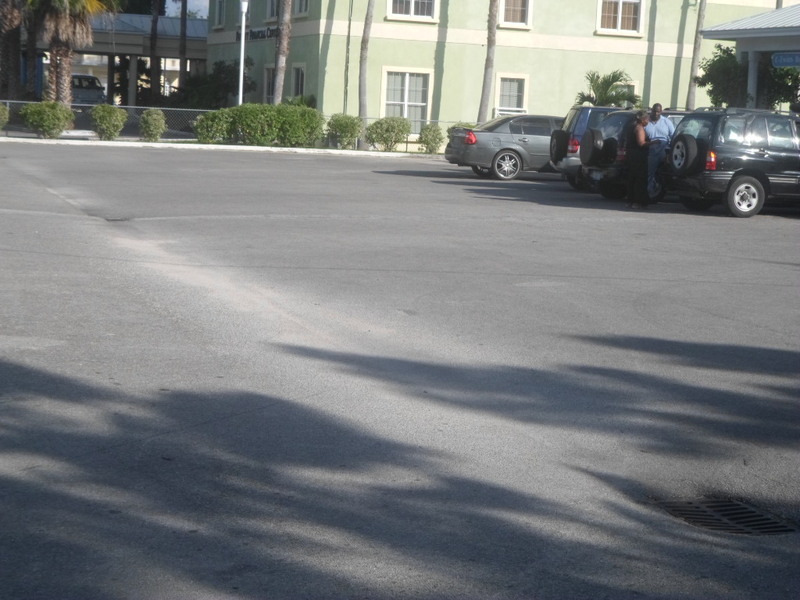 Ample parking is available.